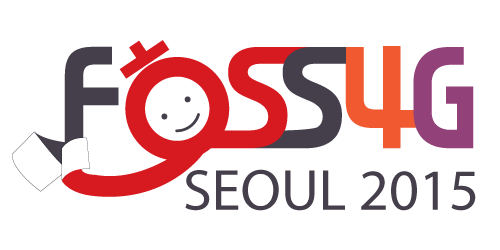 We are at FOSS4G 2015 in Seoul on Sept. 16-19th. We’ll give a talk “New opensource geospatial software stack from NextGIS” that will intro our platform NextGIS Web, Mobile, QGIS, Manager. It will happen on 17th, 11:25, Session 4-2: New-born Business Solution, Room 10 (3F, K Avenue). Please come check our developments out, we’ll be happy to finally meet in person and discuss any related topic. This is our first world premiere and first ever participation at FOSS4G, so we’re super thrilled! On 19th (Saturday) we will participate in Code sprint where we’ll work on CMake build for GDAL. Please join!